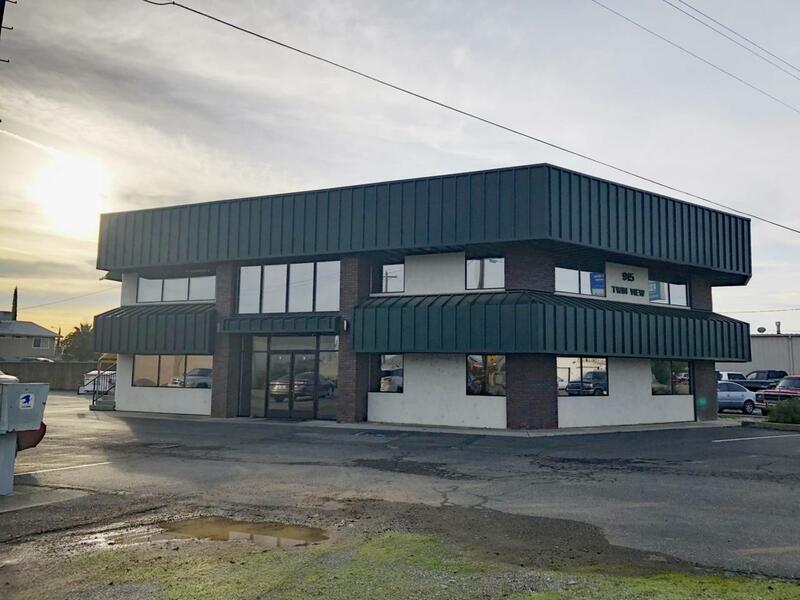 Lease entire building including 2,000 sq. ft. upstairs and 2,000 sq. ft. downstairs. Floor plan includes many private offices, very large training room, 2 group room/conference rooms, break area, reception and waiting room.